We create to discover which of your devices are connected to the Internet, where they are located and who is using them. 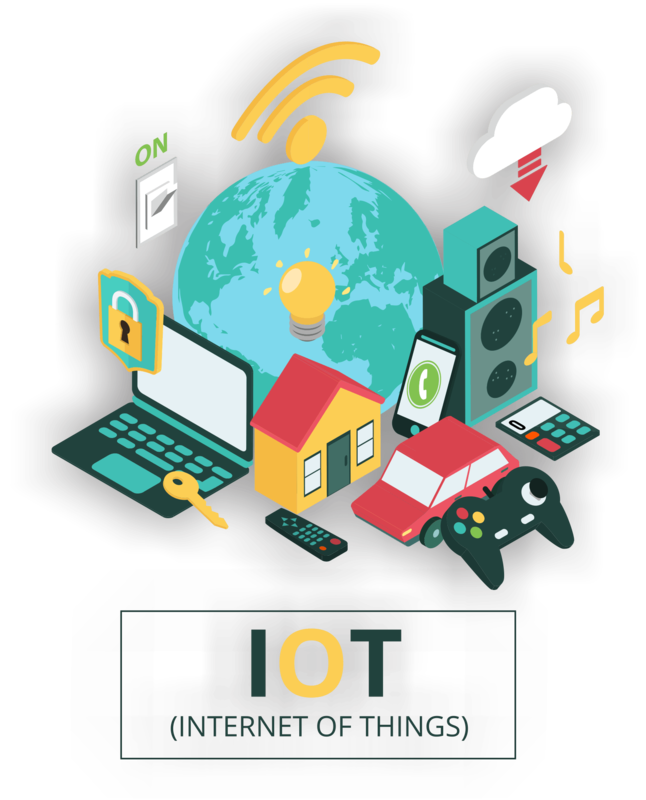 At Perth Vision, we believe IoT is The Next Big Thing to disrupt traditional business models. Our staff combines a broad set of skills to guide you through the technology, application and partner transformations to a digital business. We will guide you through the definition of your IoT digital business unit strategy, the design of a differentiated go to market model and bring the right partnerships to deliver your IoT solutions to the market. Your traditional and legacy systems can’t produce the real-time insights you’re looking for, and you lack the capability to handle volume, velocity and variety of real-time data. That’s why an Internet of Things roadmap is vital to the future state of your connected services and products. Let us help. Our IoT Advisory Services offer is an innovative service layer framework to help you identify IoT readiness and transformation by defining the services and solutions, the current state of the enterprise, and the layers required for transformation. See how our open, future-ready solutions get you from IoT pilot to production quickly and affordably. 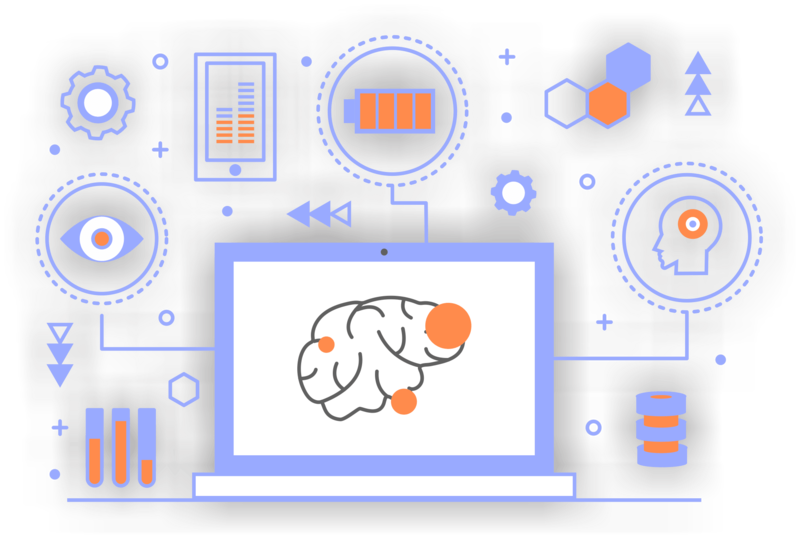 We consult client on AI in using the right models, algorithms and tools to achieve the specific business goals. Few examples are personalized recommendation for products/services, stock market prediction, AI driven pricing engine for pre owned products.